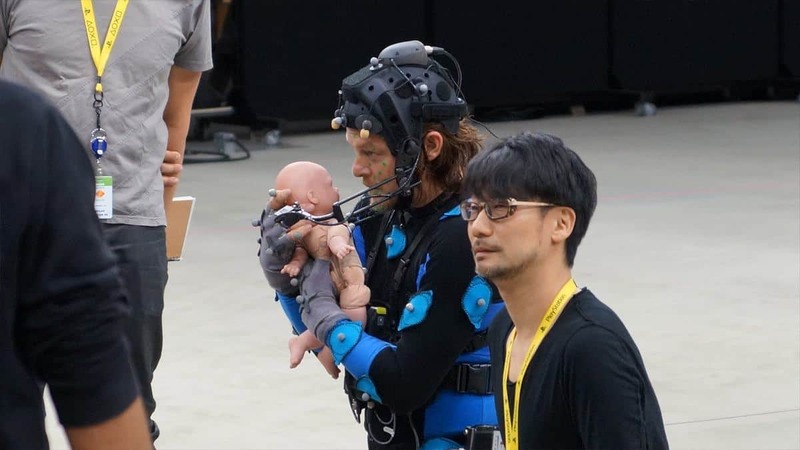 Ever since the first reveal of Death Stranding, one thing has been evident that something weird like this could only come from the mind of Hideo Kojima. 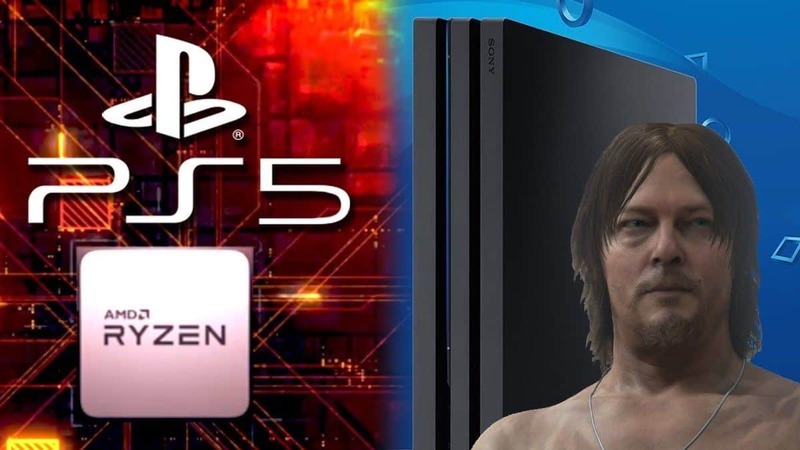 Apparently, similar ideas are an everyday thing for the famed creator of the Metal Gear Solid franchise. 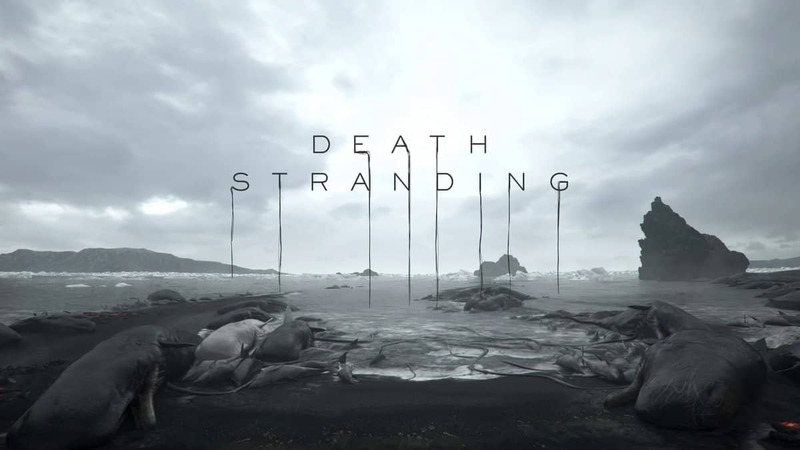 Speaking to Glixel, Kojima talked about how at the time of conception, Death Stranding was his best idea for the gaming market at that time. Kojima also talked about the importance of making games and working on projects that are relevant to the time. 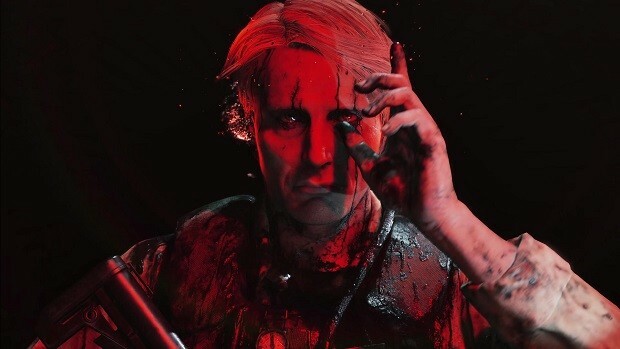 This reflects on his decision to create Death Stranding as he had ideas about other projects but Death Stranding was something new that came into his mind after he left Konami unlike the others which were old ideas. I believe you should make something that matches the times, because the world changes every day. There’s new news every day, the people in the world change all the time. Sometimes film directors come up with an idea when they’re a child, and then they make the film when they’re an adult. I don’t think that’s something you should do, because it’s no longer topical. 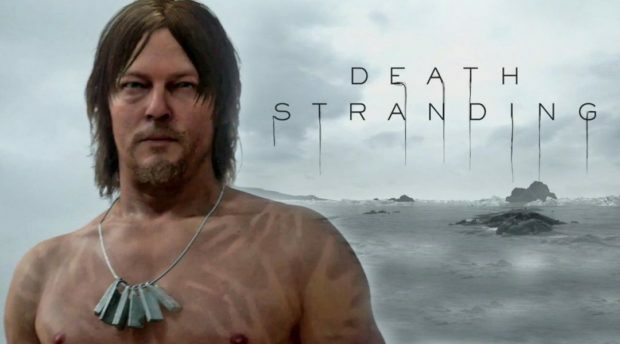 Starring Walking Dead’s Norman Reedus, Hannibal’s Mads Mikkelsen and Guillermo Del Toro, Death Stranding is Kojima’s first new project after leaving Konami and as part of his newly formed Kojima Productions game studio. There is no release date for the game yet but it is confirmed to be using a modified version of the Decima engine currently in use by Guerilla Games for Horizon Zero Dawn.